Indonesia, with its thousands of tiny islands, makes for some phenomenal liveaboard opportunities, especially when you travel further east across the archipelago to where there are few shore based operators. Liveaboards not only give you access to some of the most remote and pristine dive sites of Indonesia but they’ll also take you around islands that few travellers have ever visited and dive sites that simply can’t be reached from the shore. 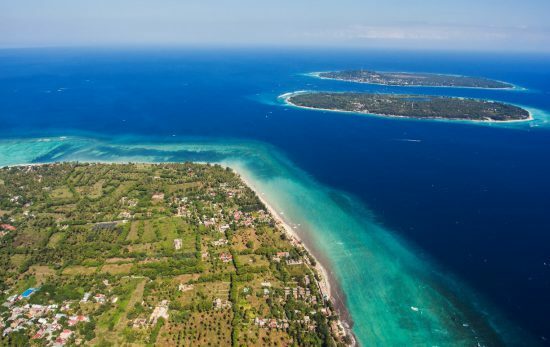 You’ll see the geographic diversity that Indonesia has to offer from towering, rugged limestone cliffs and rock pinnacles to picture postcard white sand, tropical beaches and blue lagoons. Underwater the diversity is no less. With a liveaboard you are not restricted to one area so in a single trip you can dive colossal walls, calm bays, muck dive on volcanic sand slopes and see some of the world’s most unique and rare critter. On the next day, you’ll experience exhilarating drifts with pelagics – anything is possible! Indonesia’s marine life is breathtaking, its scenery is stunning, its people are friendly and if you are looking for a taste of adventure and discovery there is no better way to explore this archipelago than by liveaboard. The vast majority of the liveaboards that are based in the Indonesian Archipelago have been built in the same style as the beautiful, traditional Indonesian ‘phinisi schooners’. Phinisi’s make excellent liveaboard vessels, they vary in size but the largest, which tend to be the most luxurious, are 40 meters long and up to 10 meters wide – smaller phinisis can be anything from 20 meters long but these are rarer to find. The shape of the vessel makes it a smooth sailing boat which is capable of covering long distances. Whilst almost all phinisi style liveaboards have full sailing rigs they are now also equipped with engines which means that they can sail into currents and wind and, for the most part, maintain schedules regardless of weather and sea conditions. 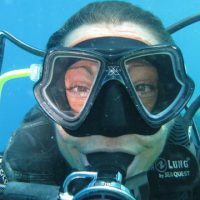 You’ll be able to join as many or as few of the dives as you choose – clearly making the maximum number of dives possible makes the trip more cost effective when you are paying an inclusive price but when you are in remote areas you should be extra cautious and take longer surface intervals and not push your no stop times. 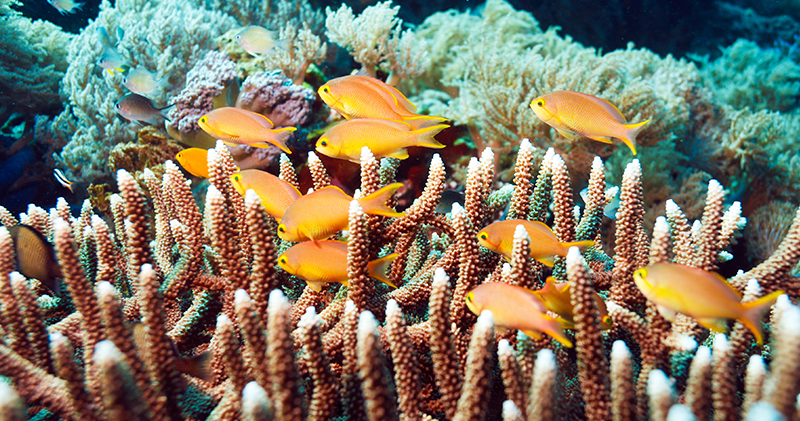 Visit the PADI Travel website to search for and book your ideal liveaboard destination. The facilities and standards of service on liveaboards varies substantially; video nights, photography clinics and marine life talks are popular evening offerings across all operators, many of the high end vessels offer massages and a range of other luxuries whilst some carry paddle and surf boards for those looking for more active surface time. Some vessels offer day trips to land based activities whether it be caves or local villages for those not diving – check with your operator to see what is available during non-diving time. By far the two most popular areas for liveaboards in Indonesia are Raja Ampat and the Komodo National Park. 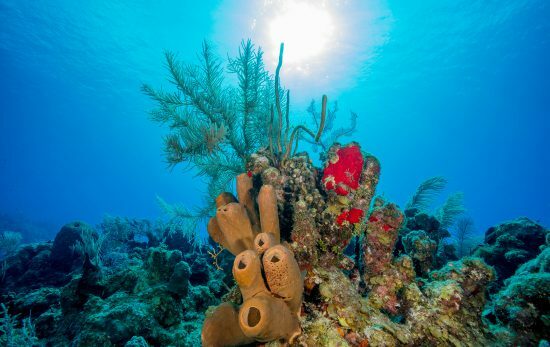 These two areas offer world class diving with stunning reefs, incredible biomass and phenomenal marine biodiversity. 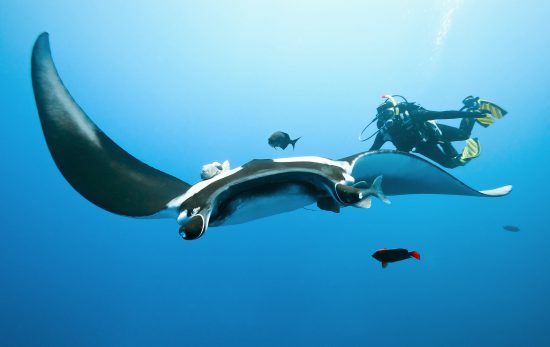 It is no wonder they are on most divers bucket lists! 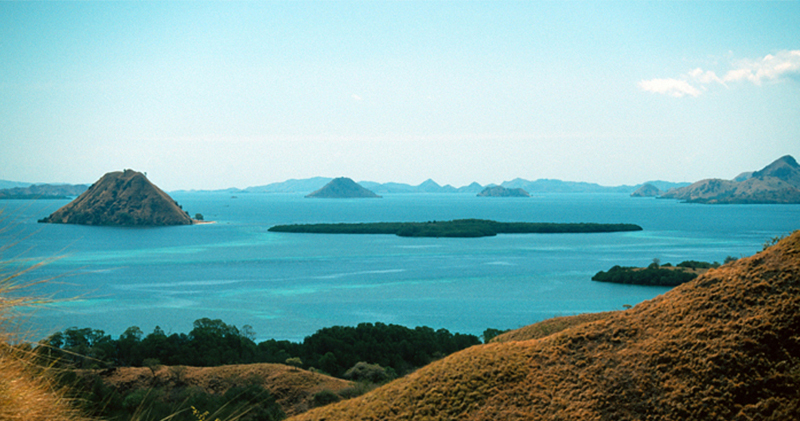 Many liveaboard operators are also expanding into magnificent locations such as Banda Sea, Spice island and Alor. Most of the high end vessels spend November through to May in Raja Ampat and from July to September in Komodo. In October and May the boats are generally moving from one region to the other and these are good months for those wanting to explore the places that lay in between areas such as East Nusa Tenggara and Maluku. There are numerous liveaboards that are based in the Komodo National Park year round, however many of the boats that work in Raja Ampat leave for July, August and September due to the monsoon season. 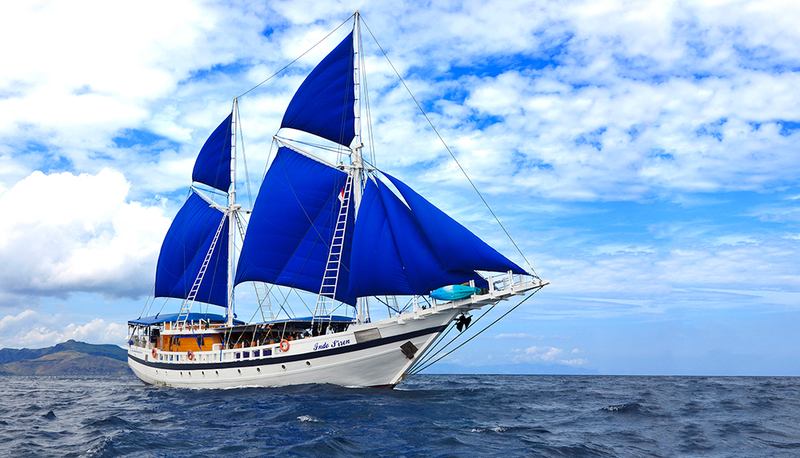 Trip durations vary but in general tend to be around 14 days for boats covering Raja Ampat or touring numerous regions. If you are taking a liveaboard in the Komodo Marine Park, much shorter duration trips of 3 days or more are available. Most liveaboard operators will organise airport pickups for guests and arrange local hotel accommodation if you need to spend one night on shore before boarding the vessel. This may or may not be included in the package price. Most liveaboards will accept bookings for private charters but as bookings are made so far in advance if you are intending to make a charter booking you need to be looking at making a reservation up to 12 months in advance (often more) for some of the bigger vessels. Some vessels only operate private charters. Some liveaboards expect you to bring your own equipment and some will provide rental gear. All reputable liveaboards carry some spare pieces of equipment in case of breakages or malfunctions. If you are unsure – check first! As a bare minimum liveaboards should be equipped with enough tenders or life rafts for everyone onboard, life jackets, flares and there should be supplies of oxygen, first aid kits, GPS, satellite phone and marine radios. For Raja Ampat liveaboards where the diving is remote, safety and emergency equipment is essential. Before booking your liveaboard trip make sure that you meet all of the pre-requisites of the operator. 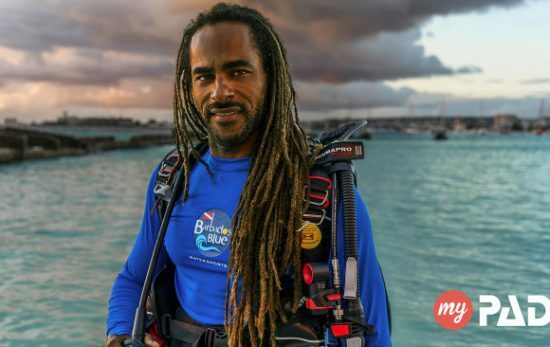 Some liveaboards request that divers have their PADI Advanced Open Water Diver certification, or equivalent, and others have only nitrox filling facilities and so a PADI Enriched Air Diver certification is required. Other prerequisites may include having DAN Insurance, having dived within the last 12 months or having taken a recent refresher course. Courses are available on most liveaboards but they need to be booked in advance so that materials and instructors are available. Most liveaboards that are using nitrox offer nitrox courses on board for those not already nitrox certified. A great way to complete this requirement is to take the PADI Enriched Air eLearning course before your trip so your studying is done in advance. It is possible to link liveaboard trips with shore based trips – make sure that both the liveaboard operator and shore based operator know your plans and are clear about embarkation and disembarkation points and who is assuming responsibility for drop offs and pickups. Liveaboards are usually well stocked but it is advisable to take a supply of seasickness medication and any small snacks and treats that you cannot live without. Soft drinks and tea and coffee are usually included but alcohol is not. 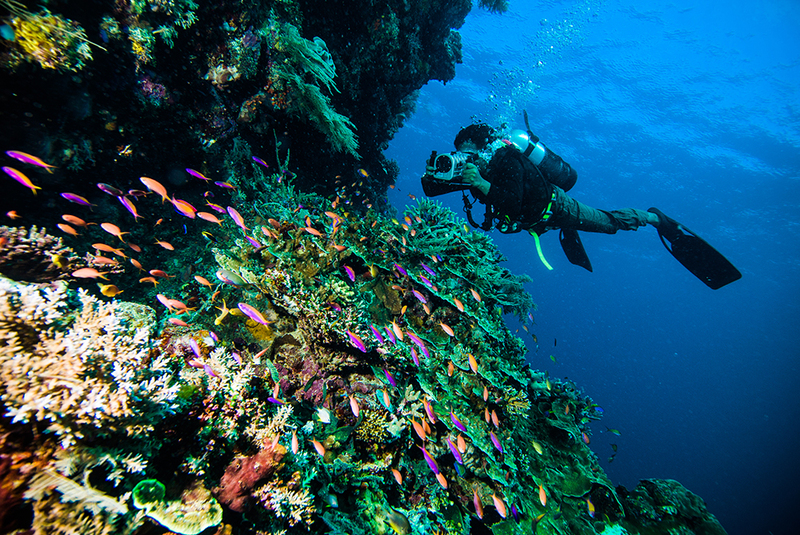 We also have some dive travel packing tips to help get you on your way. Ready to go? 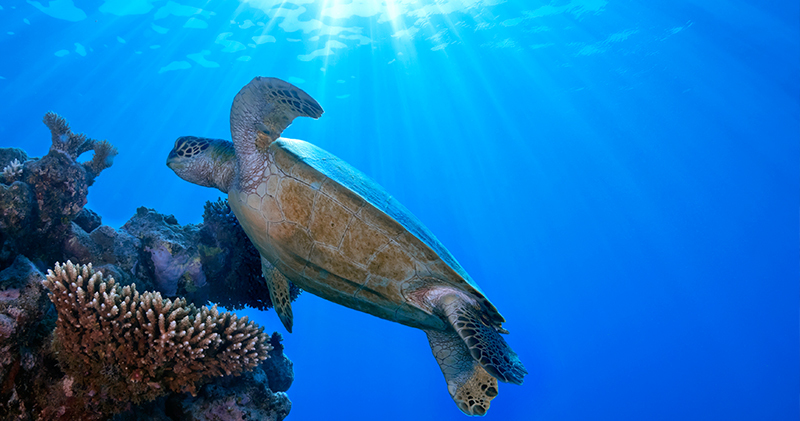 Find special deals and book today with PADI Travel. Contact a PADI Dive Shop in Indonesia to learn more about diving this beautiful part of the world.